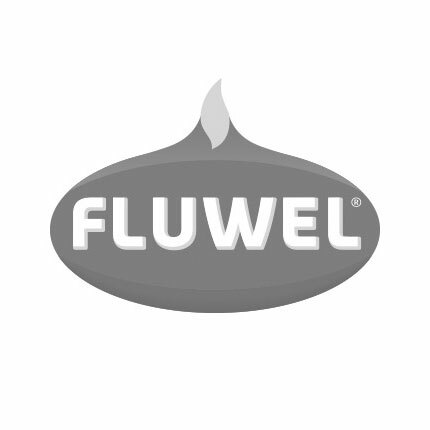 Here at Fluwel we sell flower bulbs of all sizes and colours, including lily bulbs. Browse through our assortment of beautiful lilies and pick your favourite. Do you want to more about lilies first? We have information about planting lilies and buying lilies. We also have more general information about flower bulbs. Lilies have been popular for a long time, especially as cut flowers. Unfortunately, this meant that lilies where not cultivated for their qualities as garden flowers. But time is on our side. Due to increasingly stringent environmental laws, a market for resilient lilies (that do not require pesticides to stay healthy) has emerged. Species lilies and trumpet lilies turned out to especially well suited as bulb flowers. Lilies are best planted as perennials, so all the varieties we offer are fully hardy. The planting season if November thru March, but it is best to plant lilies as early as possible. We ship our bulbs at the beginning of the planting season, so you can plant your lily bulbs as soon as they arrive. Should the ground be frozen, store your lily bulbs in a cool but frost free area and make sure they do not dry out. Lily bulbs are best planted deep, with about 15 cm of soil covering the bulb. Lilies grow roots from the underside of the bulb, like most flowers do. But they also have roots above the bulbs on the underground part of the stem. As these stem roots are important to your lilies health, it is vital that you give them room to grow. While you are here, take a look at our tulips, daffodils, hyacinths or other specialty bulbs.